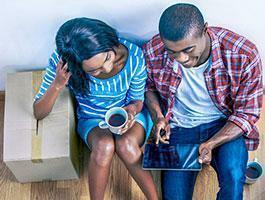 Making the decision on where to move or begin your financial relationship is an important one. Ideally, this is a long-term relationship you are starting, so it’s important to make sure it is the right fit for you. 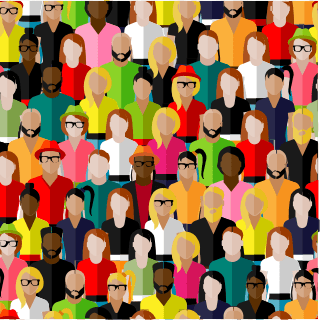 When you join TDECU, you will belong to a community of more than 303,000 members who count on us each day to be part of their lives, both financially and personally. You see, we understand that one is not independent of the other. In order to best support our members, we must know them on a personal basis in order to serve them well financially. We want to know your financial goals and dreams in order to find the products and services we know will help you get there. We understand that life sometimes takes unexpected turns that create challenges for which you aren't prepared. Over the past 60 years, we've stood side-by-side with our members during their most difficult of times, both personally and financially to get them back on their feet. We want to create independence for our members; we want to help our members pursue their dreams, to better grow their own lives and the lives of those they love. We invite you to join us. Are you looking for better rates, higher quality service, and the benefits an owner deserves? 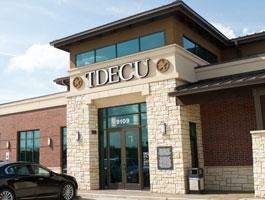 Become a member of TDECU today and get in the credit union habit! Let’s face it: traditional banks are broken. With high fees, poor customer service, and cookie-cutter financial products and services that aren’t tailored to customer needs, banks have lost touch. No wonder why thousands all over the country make the switch yearly. 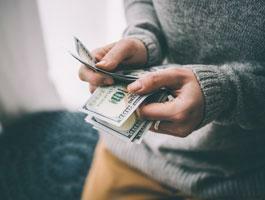 TDECU is a not-for-profit financial cooperative where you are an owner, which means there are no big corporate stockholders looking for a return. Instead we pass the profits on to you, our members, in the form of lower fees and higher deposit rates. 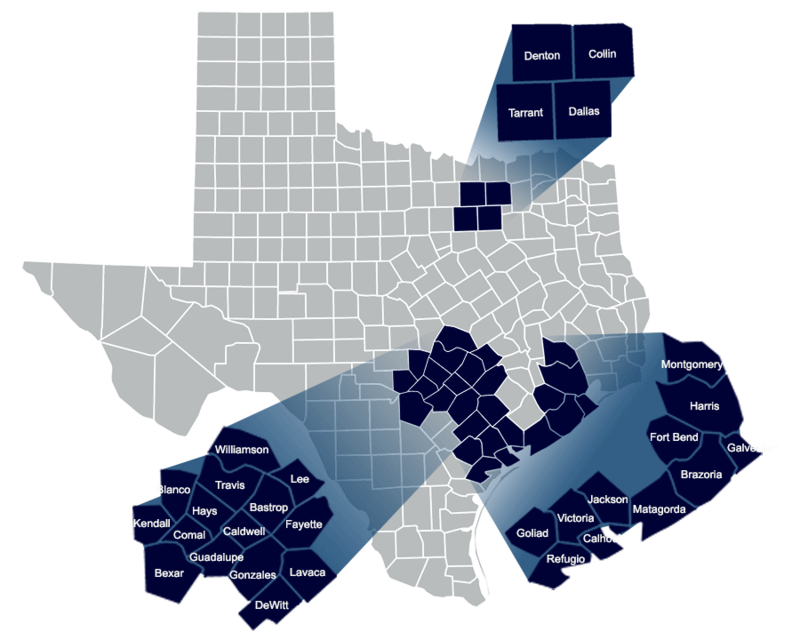 If your county is not listed, you may contact Member Care at 800-839-1154 or visit a TDECU Member Center to learn if you qualify. TDECU will fund $5 for your new savings account and $1 into your new checking account to give you all the benefits of membership! Use our online application to open your savings account and we will open your checking account at the same time. 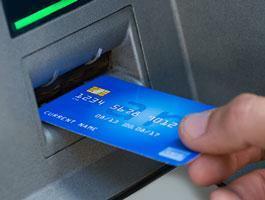 You can easily fund your accounts with a transfer from your current bank or with a debit/credit card. Once your accounts are open, you can immediately enroll in Online Banking. It's that simple. What do I need to join online?